I’m blogging this to help other people who might experience the same problem. On the other hand there are some loose ends where someone out there might contribute to. So a project required SOAP/HTTP(S) requests over two-way SSL between Oracle Service Bus and a remote service running on Microsoft IIS 6.0. All certicates are stored in keystores and used by the nodemgr + admin + ms. Pretty default stuff, working with other backends. The callout however fails and the IIS guys claim they never receive a client-cert. According to this page the 403 is a forbidden error and the 0 in front of it means 0 bytes have been send from the server to the client. 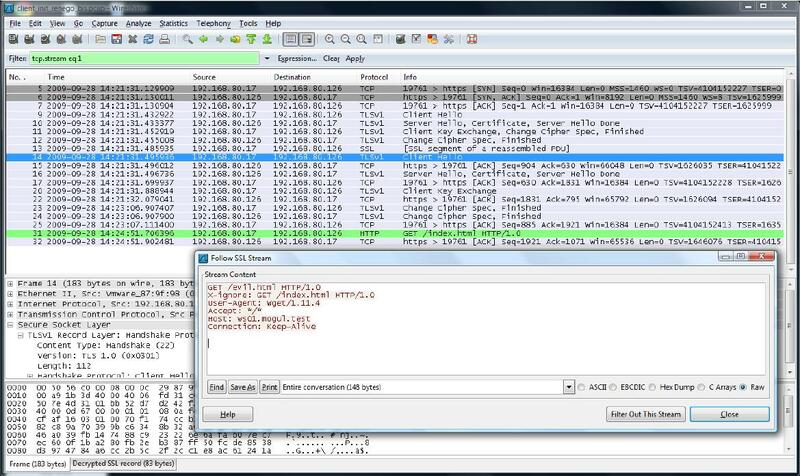 So we use Wireshark which is one of the coolest free software tools out there. And even better, did I mention it’s free? 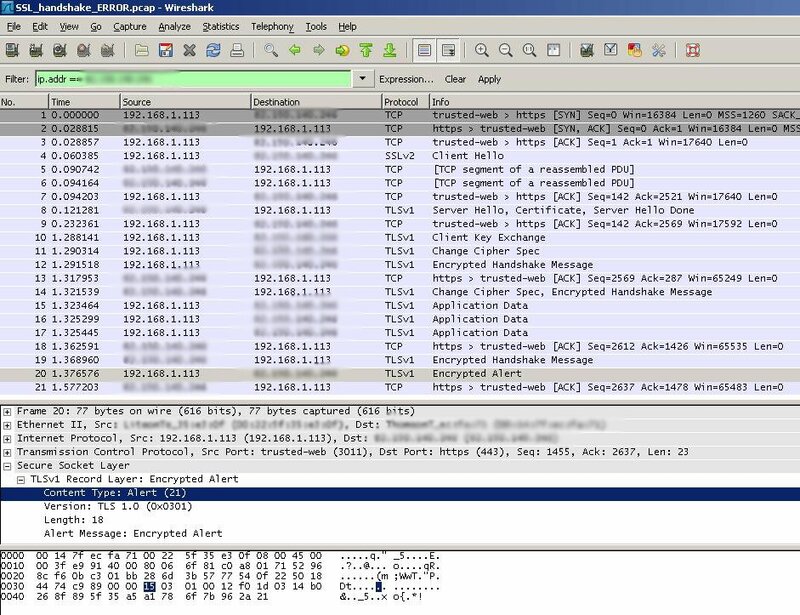 With a Wireshark capture you can get a lot of information about the connection. Since we are looking for something interesting, this Encrypted Alert is it. The problem here is that you can see an Alert but cant see the exact alert type. I was hoping for a CERT_CHAIN_UNTRUSTED or BAD_CERTIFICATE since that would give me a good direction. But it looks like Weblogic logging shows an alert 100 (no_renegotiation) and we had to go with that. (key length, authentication, etc.) at startup and it might be difficult to communicate changes to these parameters after that point. This message is always a warning. I’m still not fully convinced of a no_renegotiation. Because for the client to trigger a renegotiation, it should send a new Client Hello message (in the encrypted channel, like any other handshaking message) which then the server responds with a Server Hello, and negotiation goes exactly as above. Other case when the server initiates a renegotiation it will send the client a Hello Request message on which he client simply sends a new Client Hello, exactly as above, and the process goes as usual. 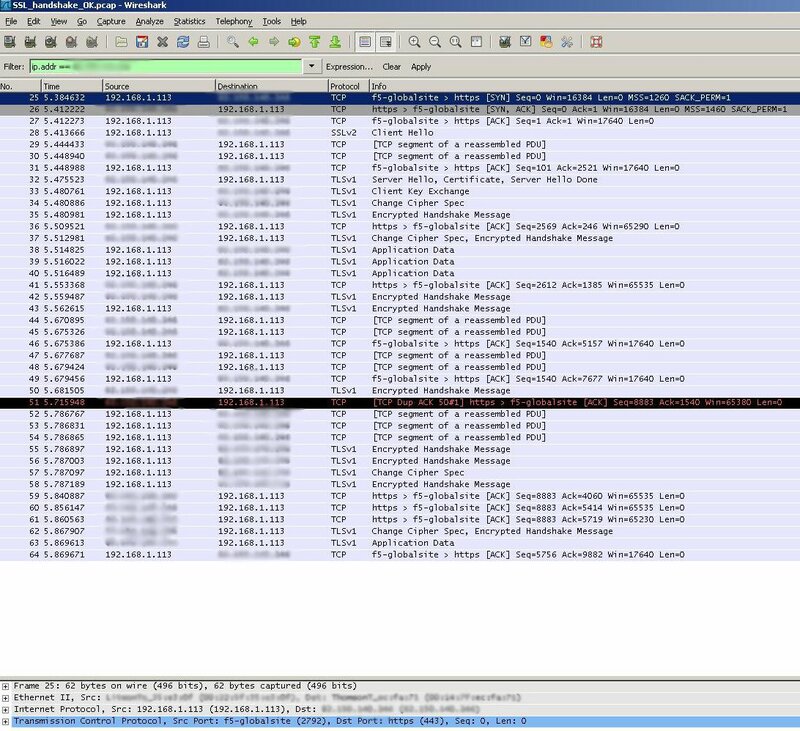 In the wireshark captures this behavious is not visible. I found this Wireshark capture in a document called “Renegotiating TLS” by Ray and Dispensa which shows the process of renegotiation. With the latest versions of Weblogic there is a “Use JSEE SSL” setting. The setting is located on the SSL (advanced) tab of the managed server. The difference looks to occur after the server sends an encrypted handshake (ERR-capture step 19 & OK-capture step 42). In the OK-capture you can see the client sending an encrypted handshake after that (step 43), however the ERR-capture results in a Alert (step 20). Focusing on the Weblogic logging and the NO_RENEGOTIATION message a guess would be that the different client implementations handle these renegotiations differently. The Oracle Support Knowledge base mentions something like this (ID 1078957.1). The trace mentioned there isn’t identical as our error, however the solution seems to point in the same direction. CAUSE = This may happen when the WebLogic server connects a remote Microsoft server. This happened before the client got the ServerHello message. The Microsoft Server was refusing the handshake because the cipher suites given to the remote server were not 128 bits – the remote server wasn’t allowing anything lower. 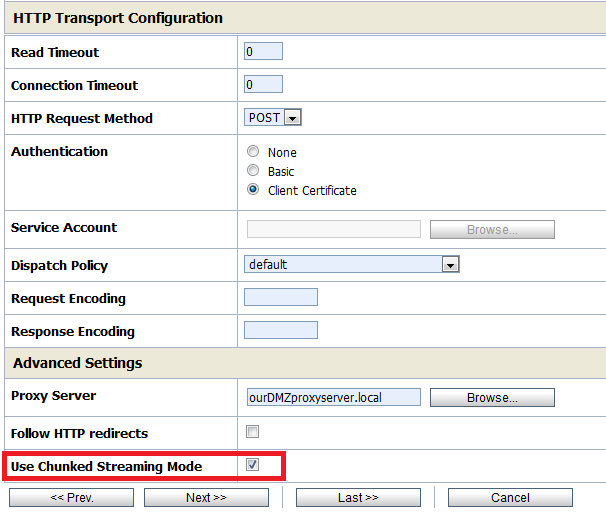 If the client license is changed on the WebLogic Server side, it will then work. So our problems seems to be solved by using the Sun SSL implementation instead of the default Certicom one. – where does the 2-way SSL trust exactly fail, and how can I pinpoint this with tools like Wireshark ? – what is the exact difference between Certicom and Sun’s implementation off TLS 1.0 ?